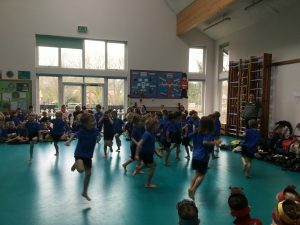 The children in Reception, Year 1 and 2 went to Rickling Primary School this morning to take part in a Dance Festival. 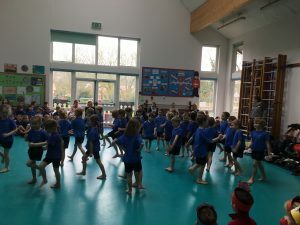 We had a wonderful time watching the dancers from the other schools and then each class performed – The Weekly Workout, The Lion King and Dancing in the Moonlight. 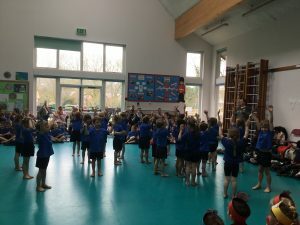 The children were fantastic and made us all very proud. 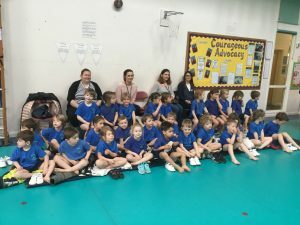 Thank you to all our parent helpers.